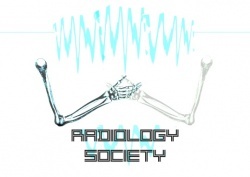 University of Dundee Radiology Society - Helping medical students with Radiology and providing information into a career as a Radiologist. Whether students are looking to pursue a career in radiology or are just looking for handy hints with X-rays. The society promises to provide students with radiology revision help; ensuring success in OSCEs, spot, written and portfolio examinations. We are a relatively new society within the medical school and have organised various events and lunchtime talks. 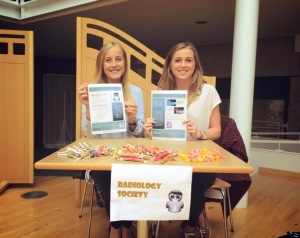 Overall, as a society, we aim to promote radiology as an ever evolving, attractive and advancing career option to students at The University of Dundee Medical School.